How do you prevent mosquito in your house? Excellent advice, and most importantly, they really work, all thanks for the help . If you live in a malaria affected area, help your family and friends beat malaria: sleep under an insecticide treated bed net, use a mosquito repellent and see a doctor in case of malaria symptoms. Protect yourself and sleep in peace. No children's life should be cut short because of Malaria in these ages we are living in. 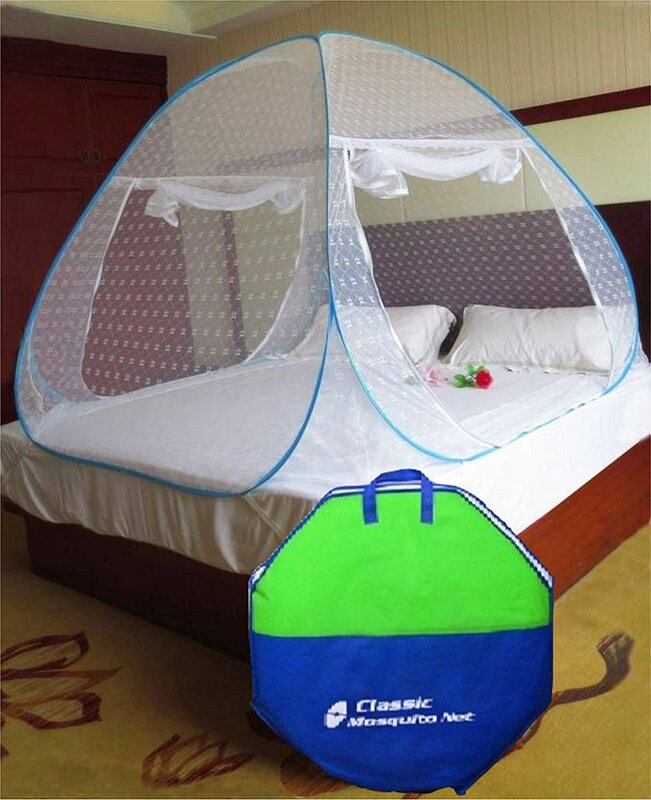 Use mosquito bed net.